A car that runs 200 miles on compressed air. 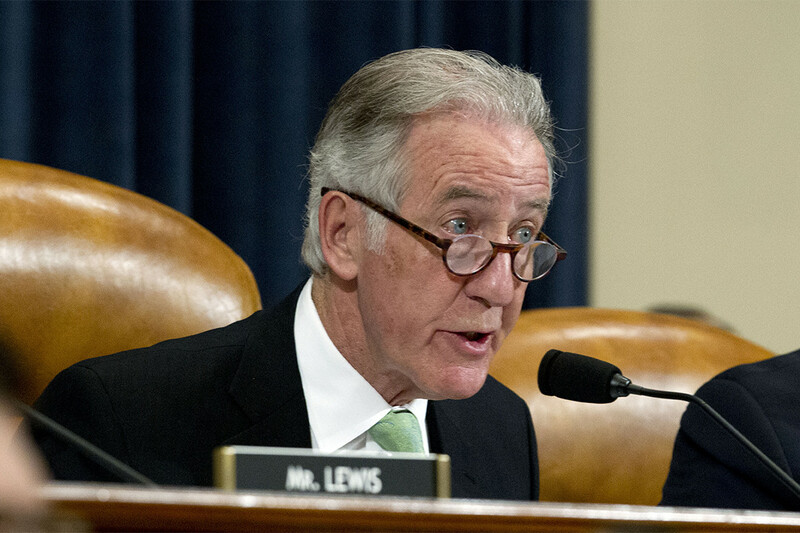 House Ways and Means Committee Chairman Richard Neal re-upped his demand for President Donald Trump’s tax returns on Saturday, telling IRS Commissioner Chuck Rettig he has until April 23 to turn over the documents. “Please know that, if you fail to comply, your failure will be interpreted as a denial of my request,” Neal (D-Mass.) wrote in a letter to Rettig three days after Treasury Secretary Steven Mnuchin said the administration would miss Neal’s original April 10 deadline as Treasury consults the Justice Department on the matter. A subpoena likely would come next from Neal, who told Rettig the IRS has "an unambiguous legal obligation" to turn over the six years of Trump's personal tax returns and some business returns that Neal has asked for. For the first time, “No Religion” has edged out Catholics and evangelicals for the top American religious identity, according to a new study by a political scientists at Eastern Illinois University. Ryan Burge, a Baptist pastor and political scientist, said he found that 23.1 percent of Americans now claim no religion. Catholics, meanwhile, came in at 23 percent, while evangelicals were at 22.5 percent. To be clear, the three groups still remain within the margin of error of each other. Three veterans died by suicide in a five-day span at Department of Veterans Affairs facilities, prompting a response from Capitol Hill. Two veterans died by suicide in Georgia, and another shot himself in the waiting room at a VA clinic in Austin, Texas. “Those deaths did not go by me without noticing them, nor has it gone by me that we have a job to do,” said Sen. Johnny Isakson, (R-GA). The Trump administration’s VA has failed to spend millions of dollars that were allocated for suicide prevention. House Oversight and Reform Committee Elijah Cummings (D-Md.) is moving to issue a subpoena to obtain 10 years of President Donald Trump’s financial records from accounting firm Mazars USA, the chairman told members of the panel in a memo on Friday. 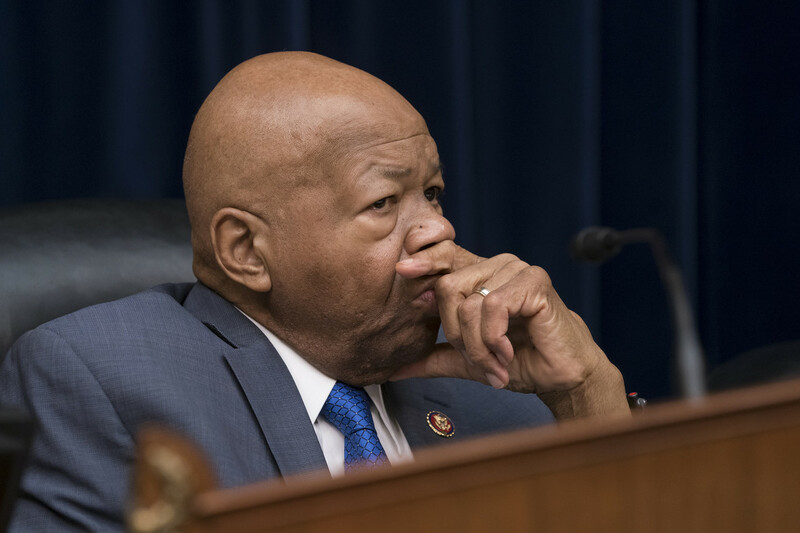 Cummings plans to issue the subpoena on Monday after Mazars asked for a so-called “friendly” subpoena, so that it could comply with the committee’s document demands. In his memo, Cummings explained that the committee asked for the records as part of its efforts to corroborate allegations made by Trump’s former fixer and attorney Michael Cohen, who told lawmakers in February that Trump artificially inflated and deflated the value of his assets to his personal benefit. 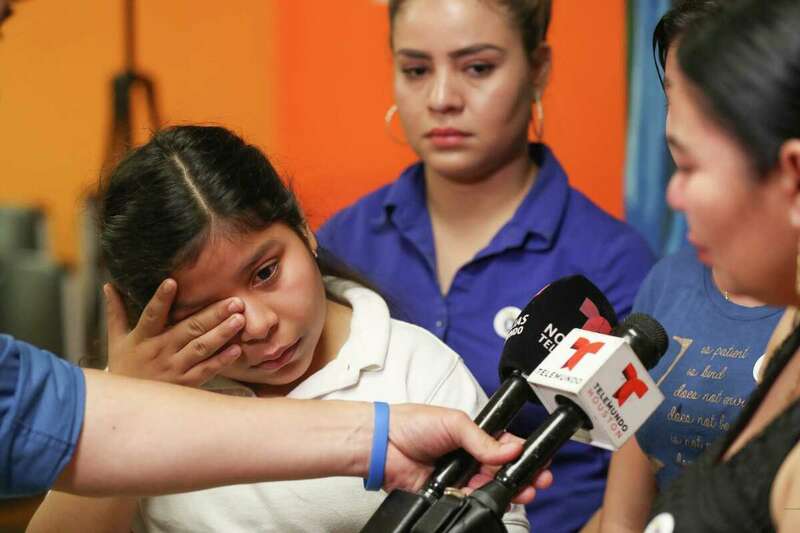 The news outlets, quoting anonymous administration officials, reported that the conversation happened last week when Trump traveled to the border in Calexico, California. At the time, McAleenan was the commissioner of Customs and Border Protection. Trump tapped him to head DHS after Sunday's resignation of Kirstjen Nielsen. Just days after the United States government revoked the visa of the International Criminal Court’s prosecutor, ICC judges rejected her request to open an investigation into alleged atrocities in the war in Afghanistan, citing practical reasons. The decision on Friday, which prosecutor Fatou Bensouda may appeal and which angered human rights groups, means that neither the Taliban, the Afghan government, nor the United States will face any investigation at the international court for alleged crimes, which dated mostly from 2003-2004. Patten, a former associate of former Trump campaign chairman Paul Manafort who pleaded guilty last August and cooperated in special counsel Robert Mueller’s investigation as well as other criminal probes. On Friday, he also ordered to pay a $5,000 fine and perform 500 hours of community service.